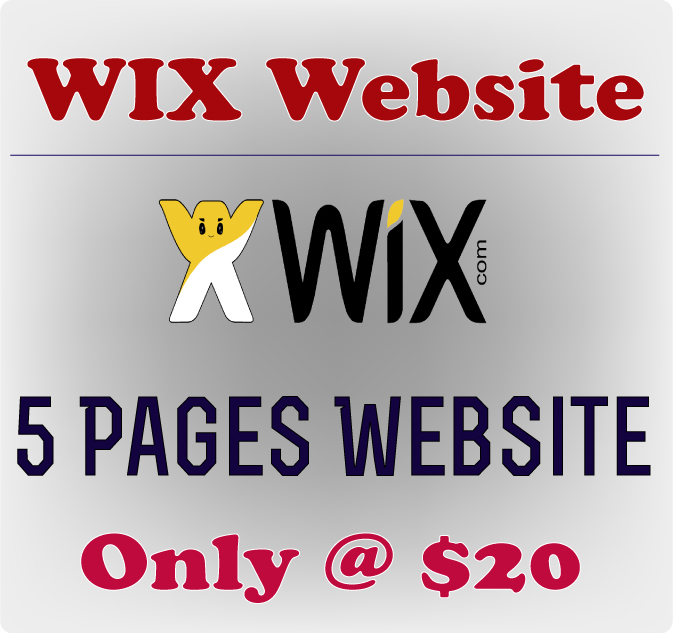 5 Page Wix Website Available Now Only @ $20. my works before order. Say me what kind of website or blog do you want. If you have any design, send me a screenshot of this website. To know about my all skills just go to My profile. Available 24/7 Online Support. So, don't late, place your order now.